As the winter season approaches, the school term begins and its time for the children to go back to school. Being the end of summer it can prove to be quite difficult to shop for school materials. 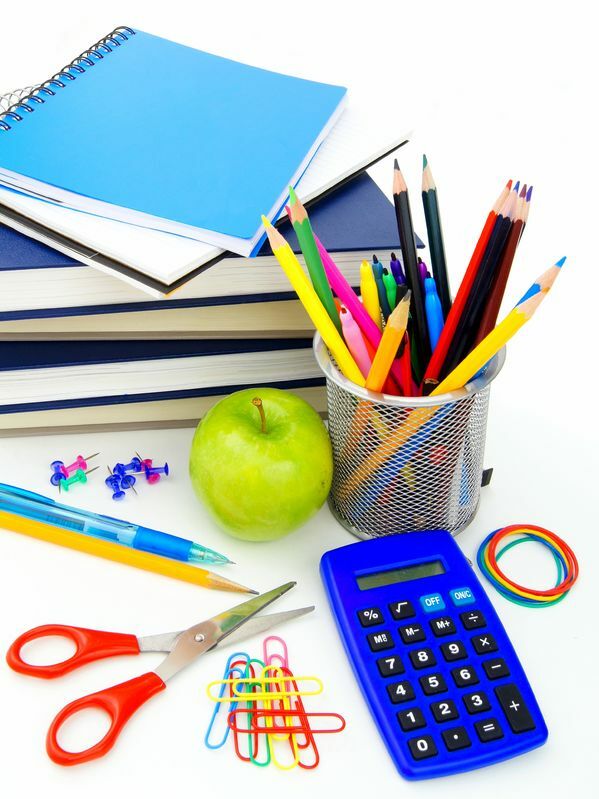 Using eco-friendly promotional items as part of your school kit will not only help make the process more fun but also help you to turn eco-friendly. According to a US Census, almost seven billion dollars were spent on shopping for children for new academic year purposes. Studies like these leave parents wondering as to how it is easy to keep every purchase eco-friendly as there are so many things to buy. Since growing children need new clothes on a regular basis, throwing away the old clothes is only going to create more waste. Instead, donate these clothes that you will be otherwise throwing away or conduct a yard sale. Also, buy eco-friendly and affordable clothes that are offered by most children’s clothing lines. Use reusable containers or seed paper bags to pack your child’s lunch instead of putting it in plastic bags or disposable rappers. You could also choose from the variety of reusable sandwich wraps or packages to pack a filling and healthy lunch. You could send your child to school via the school bus transportation service. If the school doesn’t offer this service then you can use the other eco-friendly options such as letting your kids ride to school by bicycles. In case the school is close by then you could also encourage them to walk it to the premises. Also, when there are many children living in the same area going to the same school as that of your child, you could arrange for a car-pooling plan. Water is extremely important in a child’s diet. It should be consumed in more quantities than other sugary drinks. Buying water packaged in disposable plastic bottles is not the right way of encouraging this habit. Instead, parents should buy a BPA-free reusable bottle to carry water in. Be it aluminum or plastic bottles, you can get them in varieties ad they are more eco-friendly than the disposable ones. Your child can also choose a bottle that suits his/her style from the varieties of stylish and fashionable bottles sold by many retail stores.